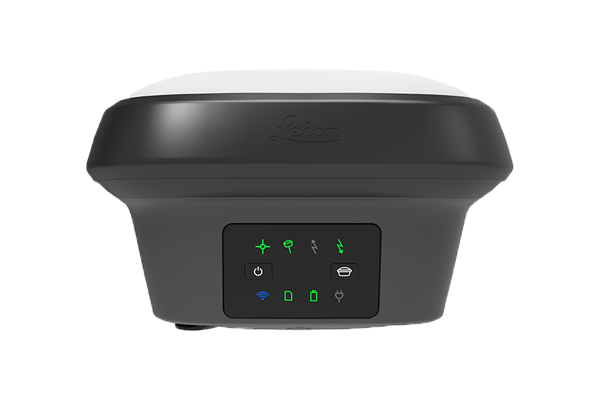 Leica GS18 T – World's Fastest GNSS RTK Rover - Print-O-Stat, Inc. 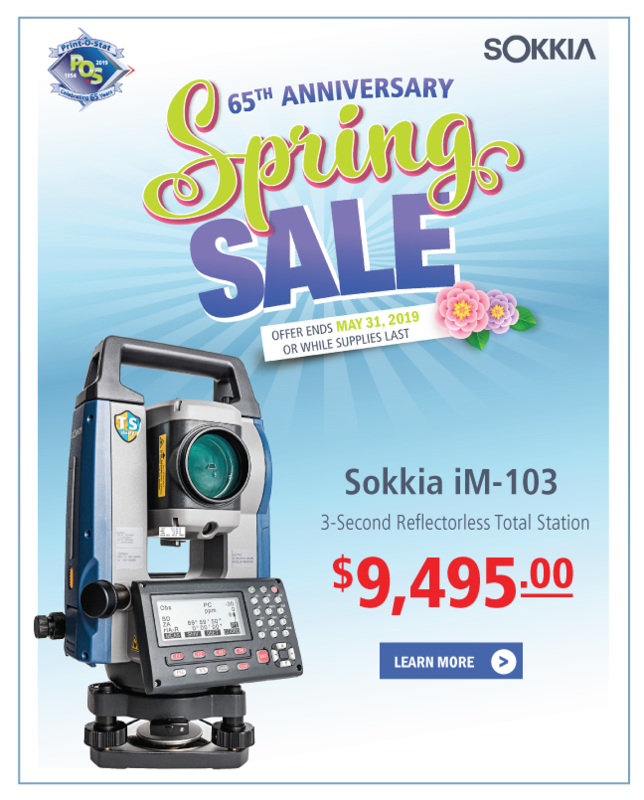 Engaging software - The GS18 T RTK rover combines seamlessly with the completely engaging Leica Captivate software for a powerfully immersive experience. Through the simplicity of touch, management of complex data is made extraordinarily enjoyable and actionable.Leica Captivate spans industries and applications with little more than a simple swipe, regardless of whether you work with GNSS, total stations or both. Customer care at a click - Through Active Customer Care, a global network of experienced professionals is only a click away to expertly guide you through any problem. Infinite possibilities - While Captivate captures and models data in the field, Leica Infinity software processes the information back in the office. A smooth data transfer ensures the project stays on track. Captivate and Infinity work in conjunction to join previous survey data and edit projects faster and more efficiently. With integrated quality assurance, this GNSS RTK rover records how the pole was levelled during the measurement and stores the values, ensuring measurement traceability and complete quality reporting. Powerful handheld devices - In a controller or tablet, take your entire office on the go when you discover the power to overcome any environment from the palm of your hand. The Leica CS20 controller and Leica CS35 tablet provide the ultimate in control and convenience with complete mobility. Touchscreen technology allows for comfortable and quick data processing while a stunning 3D view transforms your GNSS experience.